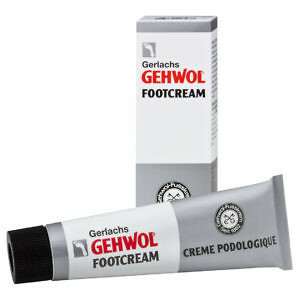 Cooling cream for fresh feet. 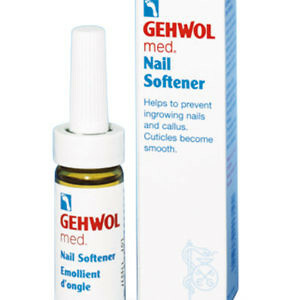 Nourishes and deodorises. Natural peppermint oil and menthol refresh tired, burning and strained feet and legs. Gehwol Refreshing Balm immediately revitalises, cools and deodorises your feet and gives you a long-lasting feeling of freshness. 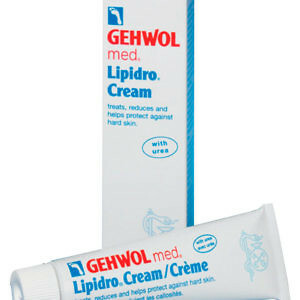 Protective ingredients regulate the moisture of the skin and make hardened areas supple again. 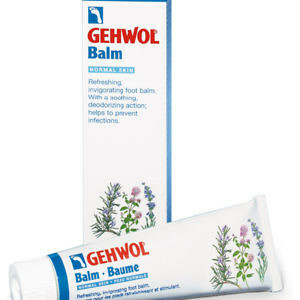 Gehwol Refreshing Balm protects you from infections and itching between the toes, is quickly absorbed and is non-greasy. 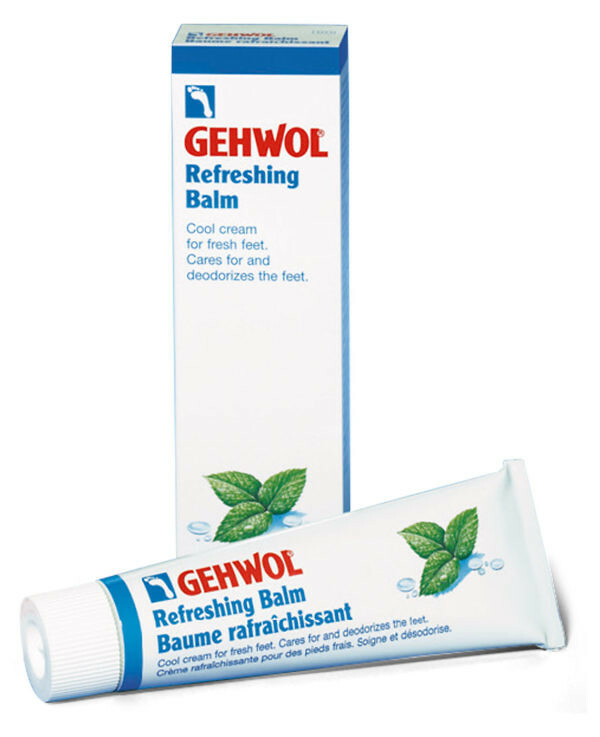 Refreshing foot and leg care.